Prohibition is a Failure - Dec. 12th CD Release Show! Our brand new EP, "Prohibition is a Failure" is coming out on Sunday Dec. 12th, and we're proud as can be! We'll be doing a CD release show that night at Southpaw here in Brooklyn. Its gonna be a great show with a number of our favorite musicians joining us on the bill. 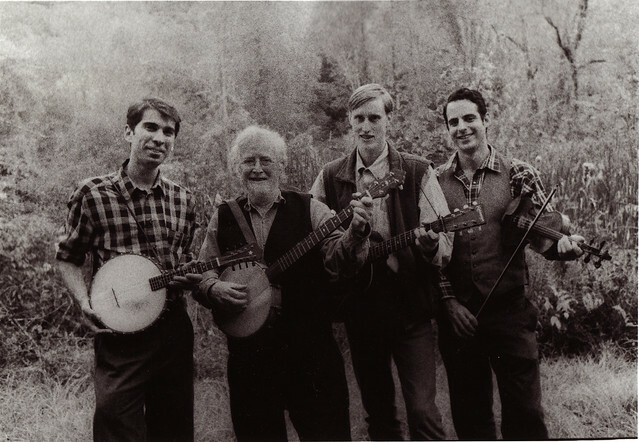 We recorded the album over the summer with John Cohen, a founder of The New Lost City Ramblers, one of our all time favorite bands and it was a huge honor as well as a pleasure to make a record with him. This EP will be followed by a full length LP with more recordings from those sessions a few months down the road. The album will be available for purchase on the internet soon enough... but come down to the show and get one hot of the press! 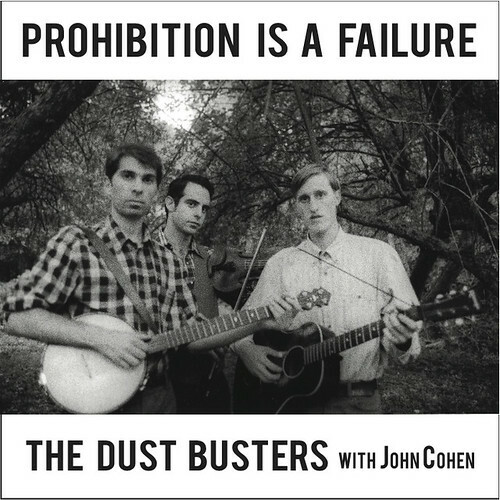 The Dust Busters and John Cohen Present: "Prohibition is a Failure" CD Release Party! 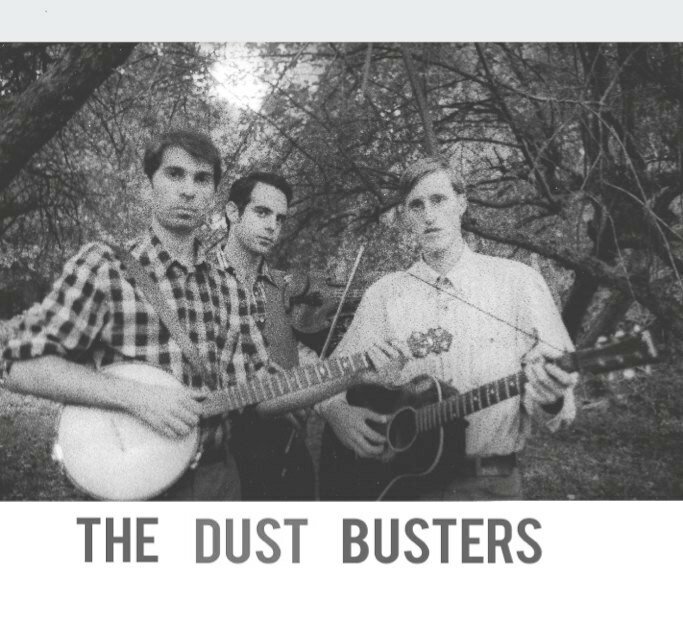 The Dust Busters, photographed by John Cohen, Fall 2010. We were very honored to be photographed by John who among his many subjects has taken such stunning photos of so many of our favorite musicians over many years. For more of these photos as well as lots more Dust Busters photos, visit our PHOTOS PAGE. 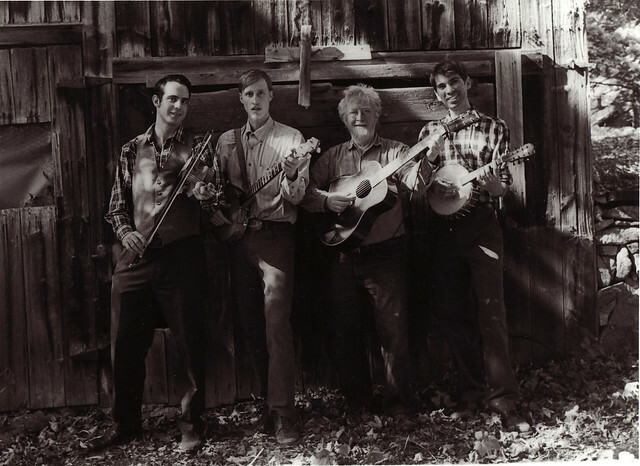 DBers w/ John Cohen, photo by John Cohen and Kehren Barbour, Fall 2010. 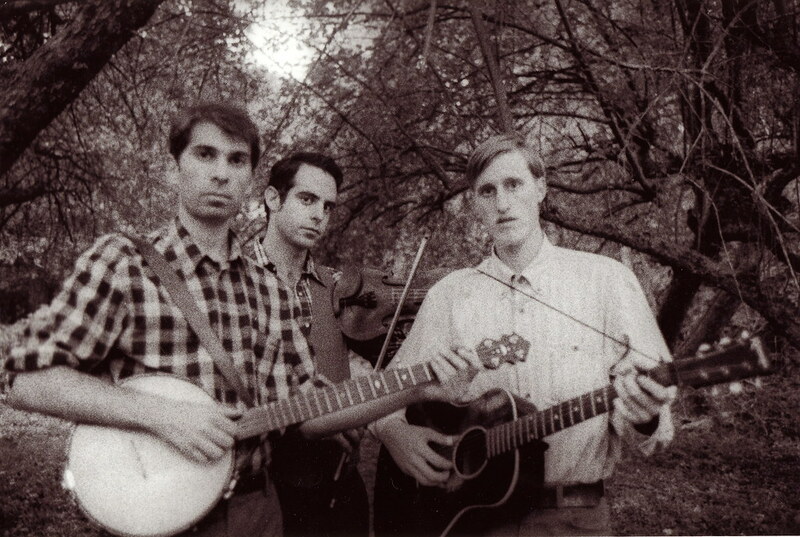 Saturday Nov. 20th at The Jalopy Theater! 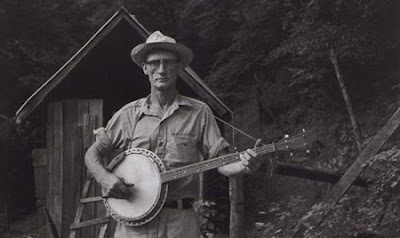 We'll be playing with John Cohen to celebrate the release of the new book about John's band The New Lost City Ramblers. 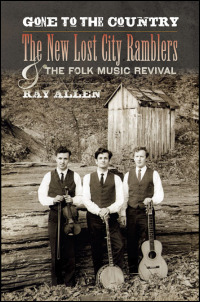 "Gone to the Country: The New Lost City Ramblers and the Folk Music Revival," is a new book by Ray Allen that chronicles the life and music of the New Lost City Ramblers, a trio of city-bred musicians who helped pioneer the resurgence of southern roots music during the folk revival of the late 1950s and 1960s. 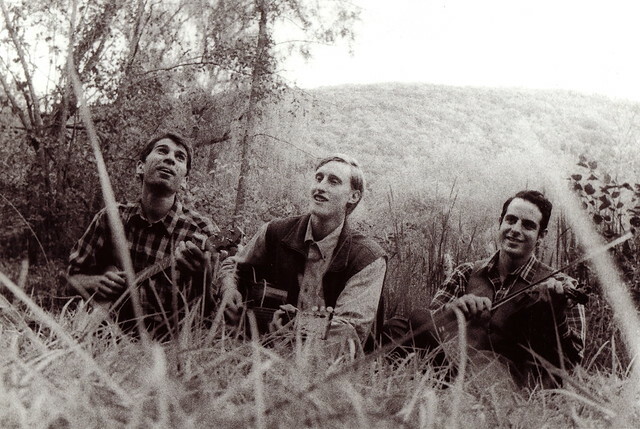 Formed in 1958 by Mike Seeger, John Cohen, and Tom Paley, the Ramblers introduced the regional styles of southern ballads, blues, string bands, and bluegrass to northerners yearning for a sound and an experience not found in mainstream music. Tonight, Ray Allen will show rare and fantastic photos of the band, while telling the story of the band and it's impact on music everywhere.